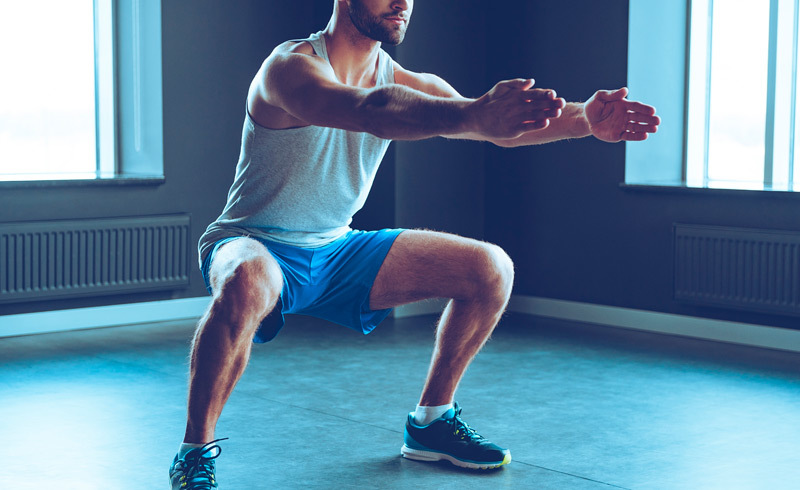 Take The 10 Minute Bodyweight Squat Challenge – Are You Ready For THE BURN? Check out the full guide below and watch along with Al in the video! As a fitness trainer, this is probably the most common excuse folks tell me to justify their lack of regular exercise. It may also be the most ridiculous. What I’m about to share with you is so quick and simple, many people may even question its effectiveness. If you are one of those people, all you’ll need to verify the power of this workout is to try it for yourself. Begin by setting up your feet in a comfortable squat position. The toes may be turned outward slightly or your feet may be placed parallel. Set a timer for 10 minutes and start the clock. Your objective is to perform as many slow, controlled squats as possible, while using a full range of motion. Aim to make each rep last for three full seconds. You may take as many breaks as you like, but your feet must remain flat on the ground where they began for the entire time. 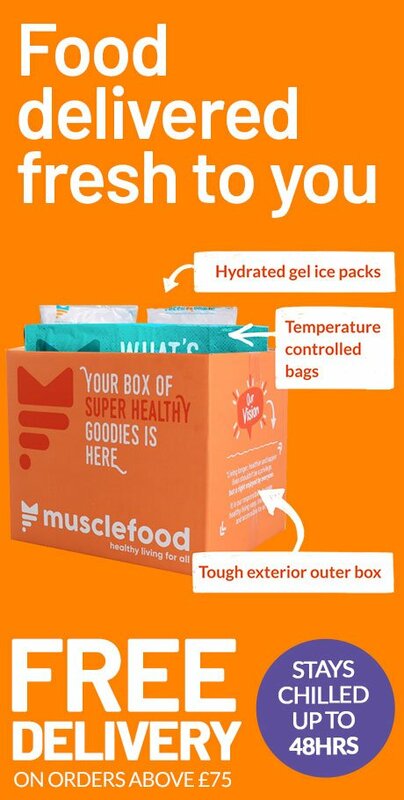 After about 30-60 seconds, your legs will likely begin to experience a burning sensation. 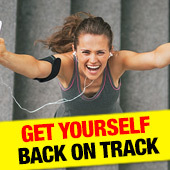 Keep going - this workout will be a mental challenge as much as a physical one. Only take a break when you absolutely have to, and even then try to keep it to 10 seconds or less. As you go on, the amount of breaks you need and the duration of each break may start to increase. This is fine. The first time you attempt this challenge, aim for 100 squats. That’s an average of 10 per minute. If you are sticking to the 3 second per rep rule, that’s 30 seconds of work and 30 seconds of rest every minute for ten minutes. Not too bad, right? By the same token, the highest number of squats you could complete in ten minutes at a 3-second pace is 200 reps. Though very few will accomplish the full 200 on their first attempt, I encourage you to do this work out once or twice a week until you can make it without stopping. A good method is to add 10-20 reps each time. I guarantee that if you eventually build to the full 200, your legs will be stronger, and your ankles, hips and knees will feel great, too. When you’re ready, the 10 minute squat challenge can eventually become your warm-up before practicing more advanced one legged squat variants. – An ideal squat starts with a tall chest, neutral spine, and flat feet. As you initiate your squat, your hips will move back while your knees slide forward slightly, allowing your ankles to flex. Your heels need to remain on the ground throughout the movement. Keep your chest upright and your back straight during every rep. You may be surprised by how much you’ll need to engage your abs and lower back to maintain your posture. – In order for a rep to count, you must descend until the tops of your thighs are at least parallel to the ground. The range of motion at the top of the squat is also crucial. Do not short change yourself by failing to fully extend your hips and knees. I can’t stress enough how important it is to go all the way down and all the way up. This workout will likely leave you sore for at least a day or two the first time you try it, and possibly a lot longer than that if it’s been awhile since your last leg session. This is good. Work your upper body in the meantime, then do your squats again once you’ve recovered. Al Kavadlo is one of the world’s leading experts in bodyweight strength training and calisthenics. 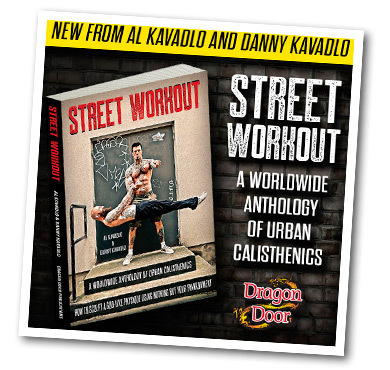 The author of several books, including the Amazon bestseller Street Workout, Kavadlo is also lead instructor for the Progressive Calisthenics Certification (PCC). Al has been featured in The New York Times, The Financial Times, and Men’s Health. He is also a regular contributor to Bodybuilding.com. For more information, visit www.AlKavadlo.com or follow Al on Instagram. Loving the games? 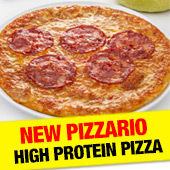 Get in the athletic mood with Pizzario!